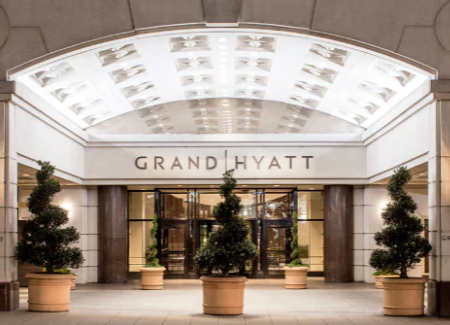 For more information on nearby airports or hotel parking, please visit the Grand Hyatt Washington website. The average high temperature in Washington in October is 69°F. The average low temperature is 46°F. If you have any questions, please contact the ICI Conference Division at 202-326-5968 or conferences@ici.org.